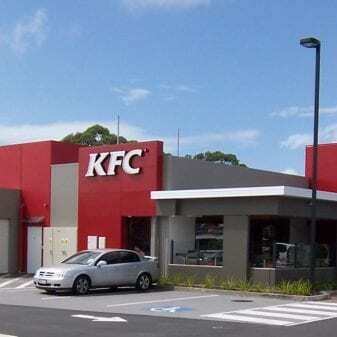 TFA work closely with leading retailers to deliver a number of new fast food restaurants throughout Australia. We produce designs and manage the whole process from Development Approval through to successful construction completion. Past clients include KFC, Sizzlers, McDonald’s and Hungry Jacks.